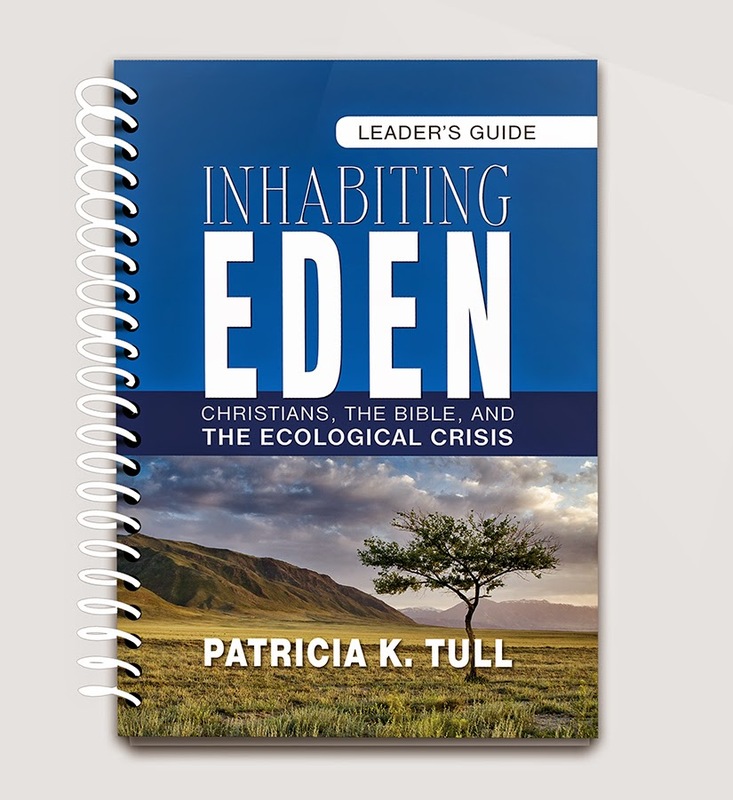 The Reading and Writing Workbook and the Leader's Guide for Inhabiting Eden are now available. 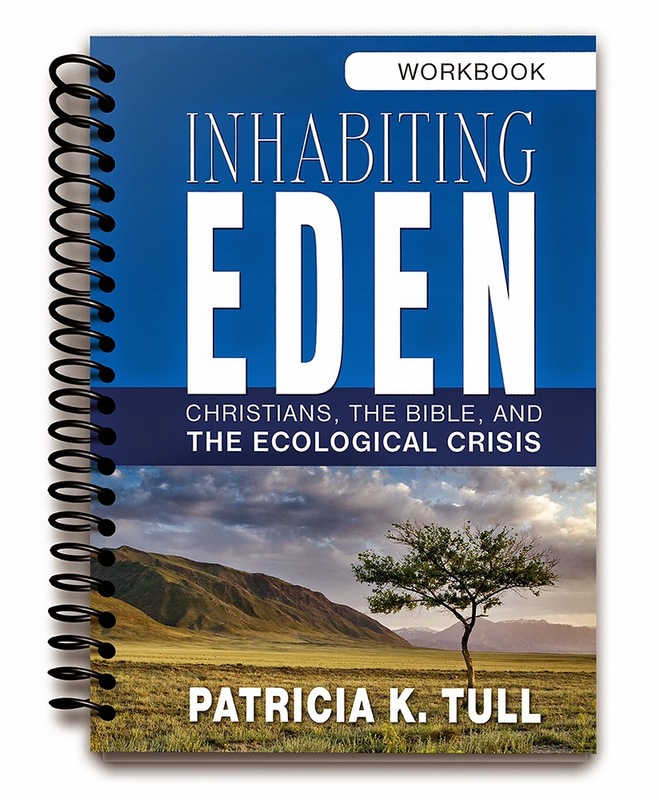 The spiral-bound workbook allows readers of Inhabiting Eden to write their own ecological story as they learn. Prompt questions inspired by each part of Inhabiting Eden's nine chapters are followed by blank spaces suitable for prose, poetry, lists, doodling--however the spirit moves. Individual readers will enjoy a creative way to interact with Patricia K. Tull's words, and members of study groups will appreciate a thoughtful mode of preparation for group interaction. The workbook cover and size matches that of the original Bible study. Download a free sample of the Workbook here. The Leaders’ Guide offers help for discussing the book in Bible study groups, adult Vacation Bible School, retreats, and book clubs. 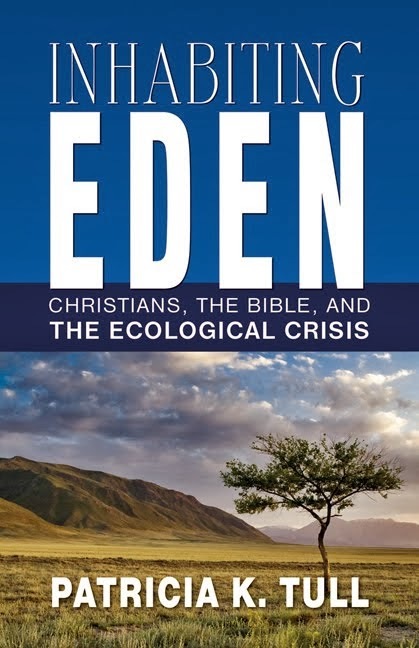 It begins with an introduction to Inhabiting Eden and to ecological study of the Bible. It includes suggestions for structuring the sessions to fit a variety of formats and time periods from an overnight retreat to a nine-week class. And it includes specific suggestions for leading discussion of each chapter of the book, along with preparations, materials, prayers, and suggested further resources. Download a sample chapter of the Leader's Guide here.